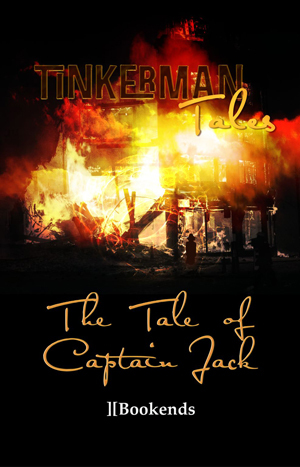 The Tale of Captain Jack' is a classified document and 'available for eyes only'. Overcoming the difference in centuries and with no idea of how he got here, Jack meets Lottie who finds him both strange but attractive. She decides to help him along in 20th Century and try to work out why he is here, what his mission is and how to get back to his own time and family. Pay securely with paypal. No Account Needed. 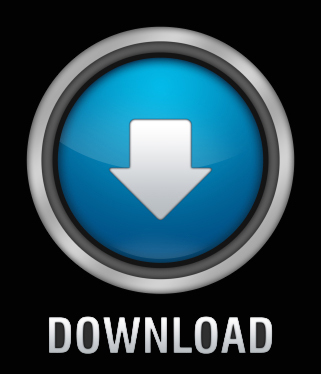 PDF ompatible with Adobe Acrobat 7 and later.